In honor of the 7th Annual International Tshirt day, there's a sale going on at the Be The Straw store. 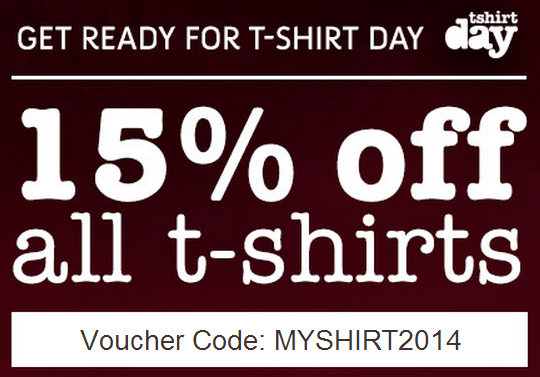 That's right 15% off of all of our Tshirts when you use the code: MYSHIRT2014. Check out some of our new designs below, and rock them on Tshirt day. 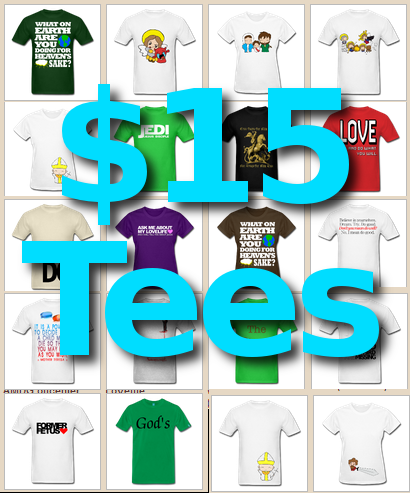 And don't forget, there's always our $15 Tee Shirt Gallery to check out for even more savings. Sale ends in 3 days on June 10th. Get your shirts today.